A gutter is one of the most important features of a building’s roofing system. It helps in draining rainwater from the roof and protecting the ground below. However, many people often overlook this feature until they cause substantial damages. 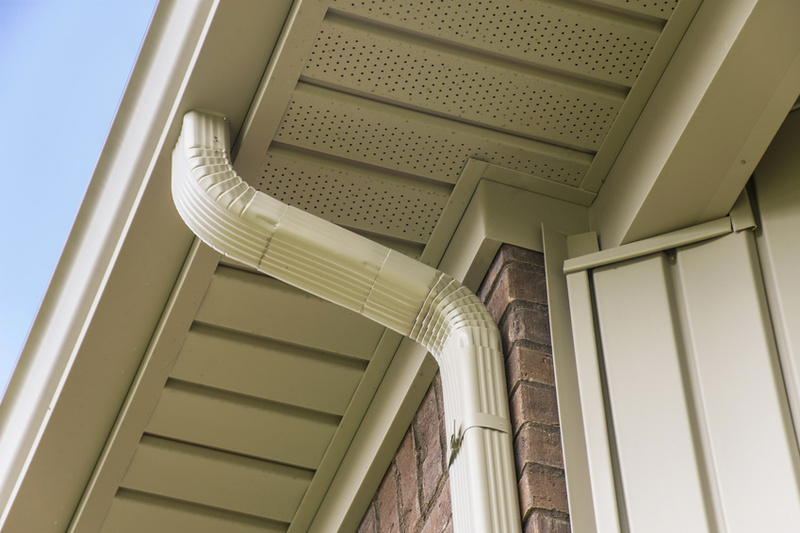 The most common gutter problems are sagging, leaks and holes, improperly pitched gutters, clogged and pooling runoff. If they are not fixed, these issues could further lead to massive damage to your house. What condition is your driveway currently in? Do you work about getting a hole in your tire every time you pull in? Do your guests choose to park on the street to avoid rough patches in your driveway? Driveways are an important part of your home and yet, they are often overlooked. 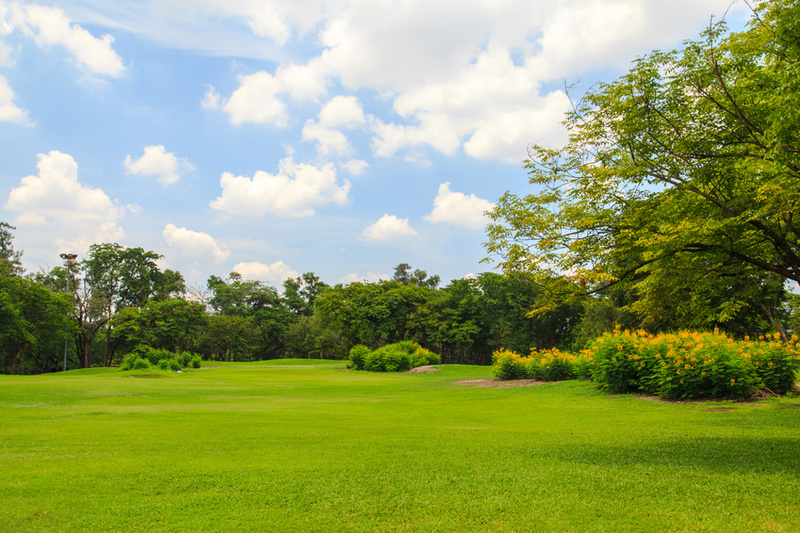 Most homeowners do not even consider redoing their driveway until it is in very poor of shape. This is often because most people do not know where to begin. If you are tired of your current driveway and you are ready for a new one, these steps will help you plan for your new driveway. Every single year, a large number of homeowners will call on a professional to come to their homes and to help them with water leak repair. This water leak repair process is incredibly important because it can help save you money if you do it right, but if done incorrectly, it can easily cost you. Do not let someone mess up your water leak repair, let a professional handle this issue for you. Every single year a large number of American homeowners will get involved in a renovation that involves making major changes to their house. These renovations can include making changed to the kitchen, altering the bathroom, and even landscaping jobs that can change the outside features of their home. 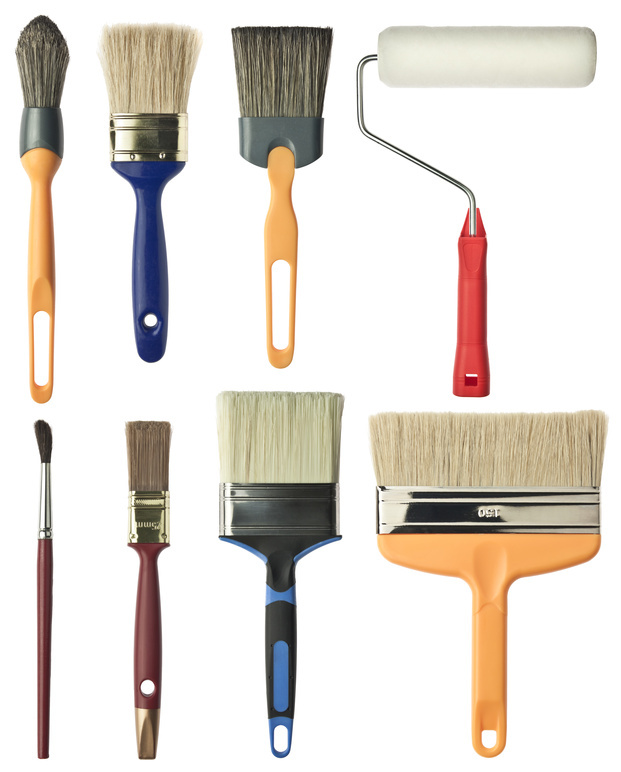 While some people believe it is fun and engaging to get involved in do-it-yourself projects, there are some instances where it is essential you trust in the professionals to work on your home. Do you have an air conditioning system in your home? Approximately 66% of houses within the United States have some type of air conditioner. During 2006 to 2010, for instance, 79.1 million households, on average, had an air conditioning system without a heat pump. Central air conditioning was used in 55.5 million households, and 23.6 million had one or more rooms with individual air conditioners. How often do you have your system inspected? Do you also have it regularly maintained? If you have a duct system, for example, have you noticed excessive dust within your home? This could be the result of leaky ducts. It could also be due to not having your filters changed every few months. It’s also important, of course, to have your system serviced on a regular basis to ensure that it’s in optimal working order. Just 42% of the households with central air equipment are requesting regular maintenance, according to a recent survey, however. When air conditioning systems, fans, and similar equipment aren’t inspected, maintained, and repaired on a regular basis, these devices may cause fires. In 2010 alone, these pieces of equipment were involved with approximately 7,400 of the home structure fires that were reported for that year. Faulty and frayed wiring may also be a contributing factor with these types of fires. Is your equipment more than 20 years old? This may be the case if your home was built during the 1980s and you haven’t replaced it yet. When you have an older air conditioning system, you may want to consider having it replaced with a new high-efficiency version. If your system doesn’t function optimally or breaks down on a regular basis, then it would also be a good idea to consider having it replaced with a modern system. There have been quite a few industry advancements, which includes seasonal energy efficiency ratings (SEER) and energy efficiency ratio (EER) ratings. In addition to the benefits of having these rating systems, the development of energy-efficient systems and clean air products have contributed to this industry in significant ways. You may be interested to learn more about ENERGY STAR certified systems. These central air conditioners have both higher SEER and EER ratings. Furthermore, they are more than 15% more efficient than their prior conventional counterparts. Were you aware that replacing components, particularly those that are more than 15 years old, can make a difference in your home’s energy savings, thus efficiency? When you switch to high-efficiency air conditioners, you can also make an impact on reducing the energy associated with air conditioning by 20% to 50%. 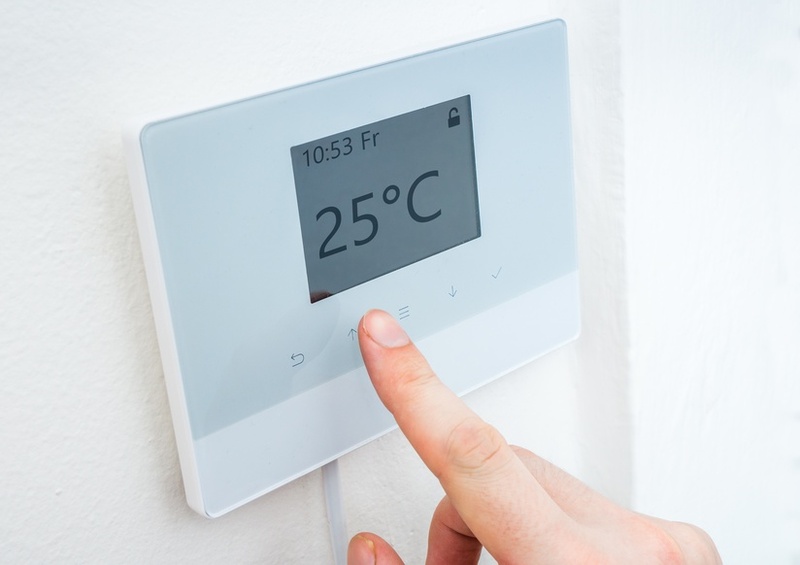 It’s important to note, however, that you also need to take additional actions to maintain your home’s cool temperature. This includes sealing up drafts and other weatherizing actions such as attic insulation. Making sure that your doors and windows aren’t left open will also contribute to maintaining cool temperatures during hot weather. 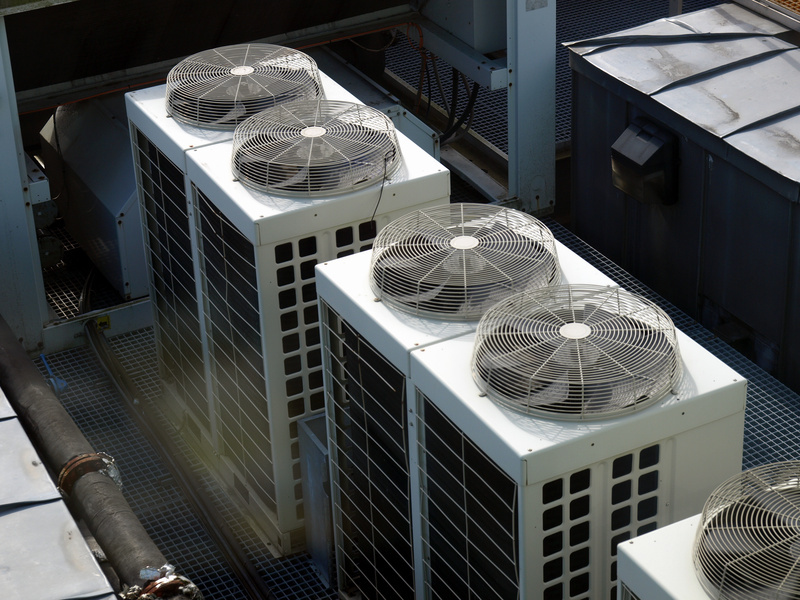 Since you want to make sure that your system is in good working order and energy efficient, it’s important to contact a local air conditioning repair service for regular inspection, maintenance, and repairs. Your local air conditioning repair service will also be able to determine whether or not you should replace your existing system. If it’s determined that you need a new system, your air conditioning service will be able to discuss the benefits of the new ENERGY STAR certified systems.